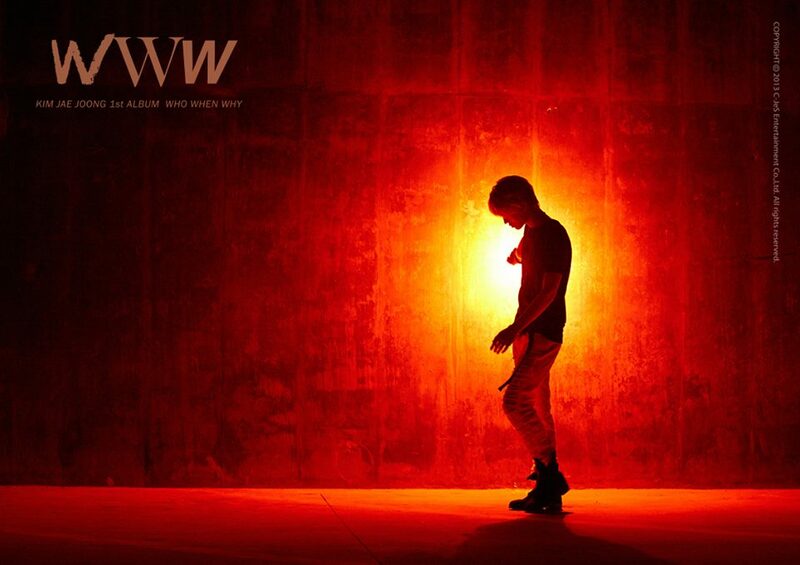 Jaejoong of JYJ has released another teaser photo to build up the excitement for his upcoming solo album! On October 17, the representatives of JYJ uploaded the picture on the group’s official Facebook page. According to the short description, the photo has been taken on the set of Jaejoong’s new music video, indicating that they are almost ready to release the album. The shot itself shows the rockstar standing alone in an empty space. The vivid red tone strikes the viewer, and seeing only the silhouette of the artist makes the atmosphere even more mysterious. Seems like the fashion concept of this album will be toned down compared to his previous releases, as he is sporting a fairly casual outfit in the photo. Jaejoong’s first full-length solo album is set for release on October 29, and it will be titled “WWW: Who, When, Why.” Previously, he revealed a pre-release ballad track that showed good results on music charts. 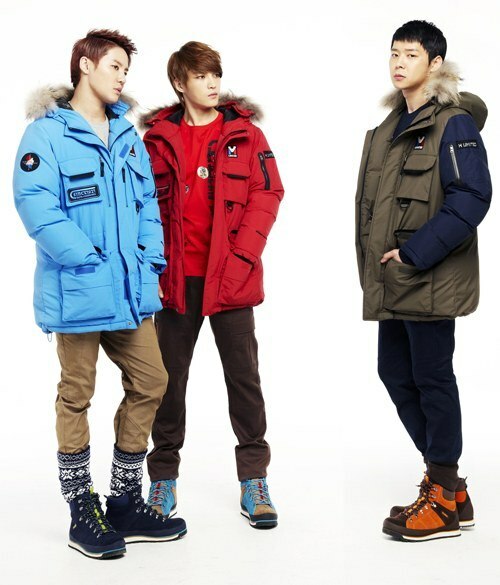 M.Limited, an outdoor urban brand targeted at those in their 20s and 30s has released its first Fall/Winter photo spread with JYJ. With the slogan, ‘an outdoor look for the next generation’, M.Limited has mixed the practicality of outdoor apparel with street fashion to create a new outdoor brand last month. JYJ participated in a photoshoot for the F/W photo spread at a studio in Nonhyun-dong on the 15th and kicked off their activities as CF models for the brand. M.Limited is gearing up for the F/W season. Centering around colors that aren’t easily found in outdoor brands such as olive and mustard, the various prints and patterns that are integrated into their clothes is sure to catch the eye of customers. With a plethora of knowledge and experience in partaking in photoshoots, JYJ showcased perfect teamwork and expressed their concepts with natural poses, eliciting a round of applause from their staff. 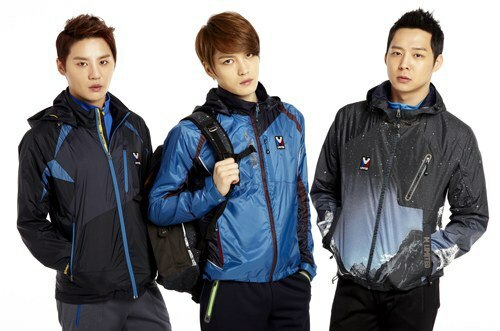 Making powerful and active poses for the ‘mountain outdoor’ line that focuses on practicality, and sophisticated but relaxed poses for the more casual ‘urban outdoor’ line, M.Limited’s team was impressed by JYJ. 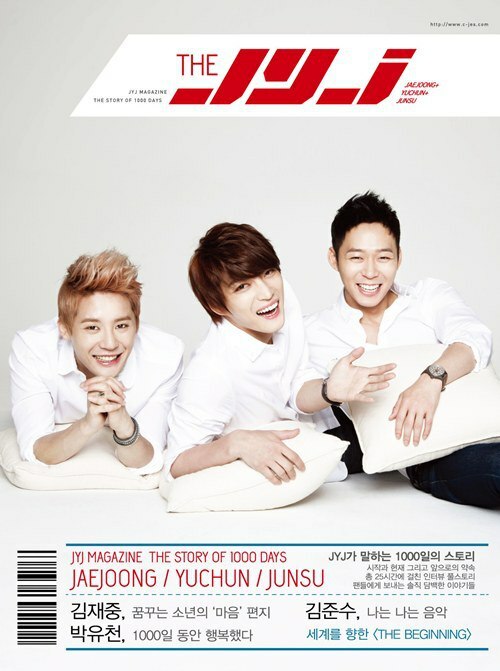 Group JYJ will be recording the theme song for the ’2014 Incheon Asian Games’. They will be the honorary ambassadors of this event as well. They were appointed as the ambassadors back in February and were planning to record a song, music video and dance. 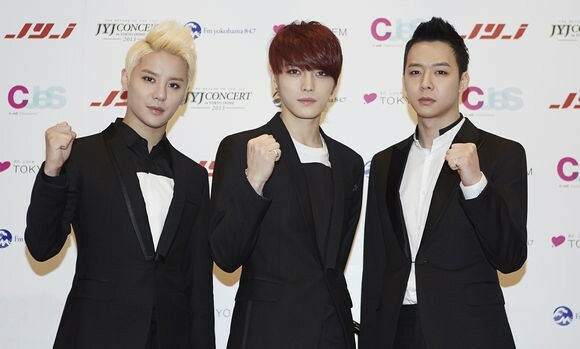 An official stated that with JYJ’s global popularity, they will be able to draw in a big audience to this great event. They will begin filming of the music video in June. 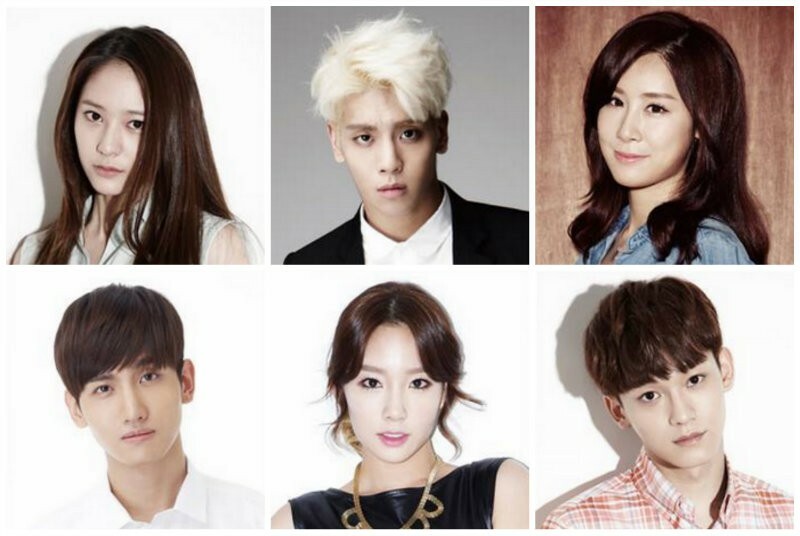 They are also known for being ambassadors for many other events as well, showing their immense popularity. 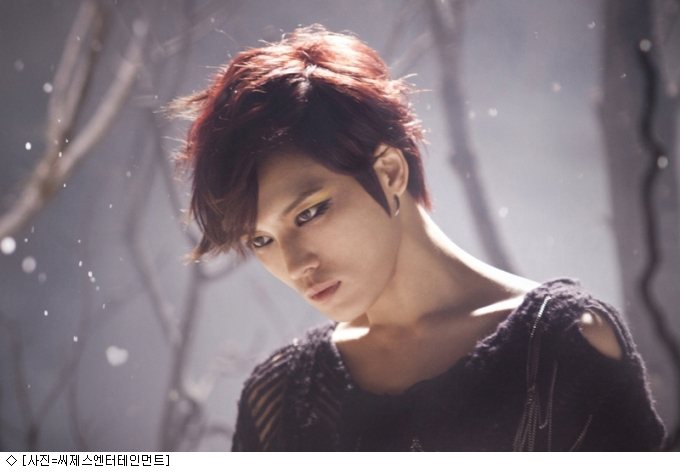 The repackage album of JYJ’s Kim Jaejoong has been met with an explosive response. Kim Jaejoong, who has been reviewed as a ‘meaningful evolution of the idol singer’, recently released his repackage album on the 26th, which includes the original tracks from his rock album, as well as two extra compositions. The repackage album, which contains the sophisticated electronic dance track ‘Only Love’ and the melodious R&B ballad ‘Kiss B’, has been met with an explosive response both on and offline all across Asia. The album’s popularity continued with ‘Only Love’ and ‘Kiss B’ topping the iTunes Charts in Thailand, Japan and the Philippines as soon as they were released online. Meanwhile, Kim Jaejoong will be participating in a donation ceremony to UNICEF as the representative of JYJ on the 5th of March. He will then continue his Asia Tour, starting in Shanghai on the 17th of March and going on to Hong Kong and Nanjing. Kim Jaejoong’s repackage album ‘Y’ will be in his fans’ hands very soon. Kim Jaejoong’s repackage album ‘Y’, which will be released on the 26th of this month, will include two extra songs along with the original track list. Kim Jaejoong plans to captivate music lovers once again and continue the popularity of his first solo album ‘I’, which sold over 140,000 copies. 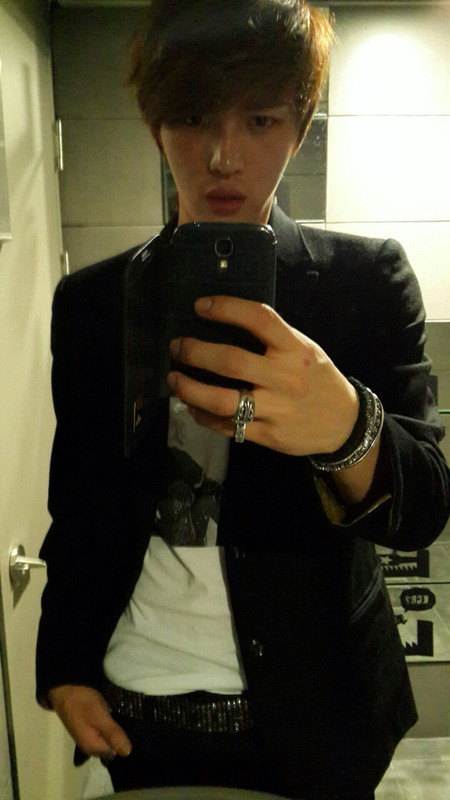 ‘I’ marked Kim Jaejoong’s transformation into a rocker and received positive reviews for also showing off his talents as a singer-songwriter. ‘Only Love’, one of the two new tracks on the repackage album, is a refreshing song that combines Kim Jaejoong’s powerful vocals and an intense beat. The other new track ‘Kiss Rain’ is a pop-based R&B ballad with a sophisticated code pattern and a melody line that builds as the song progresses. 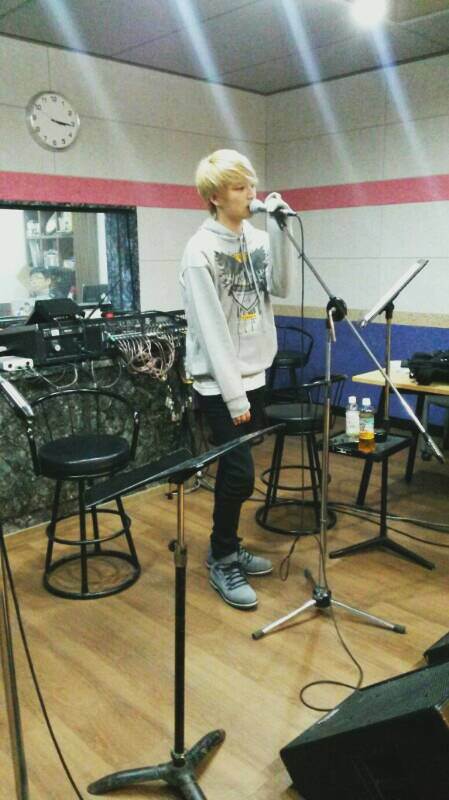 It’s a song that will be popular amongst fans for showcasing Kim Jaejoong’s melodious voice. 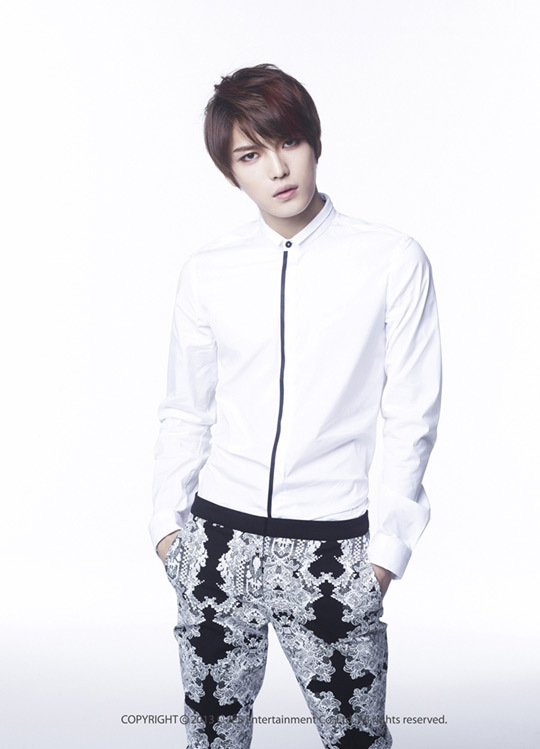 Kim Jaejoong’s repackage album ‘Y’ will include a special photobook, as well as the new tracks. The album will be available online and offline from the 26th. Meanwhile, Kim Jaejoong’s group JYJ performed at the 18th Presidential Inauguration at the 25th in Yeoido. This was the first time that JYJ participated in a broadcasted performance since the ‘KBS Drama Awards’ on the 31st of December, 2010. Kim Jaejoong, Park Yoochun and Kim Junsu got the celebrations kicking with their rendition of Seotaeji & Kids’ ‘I Know’. 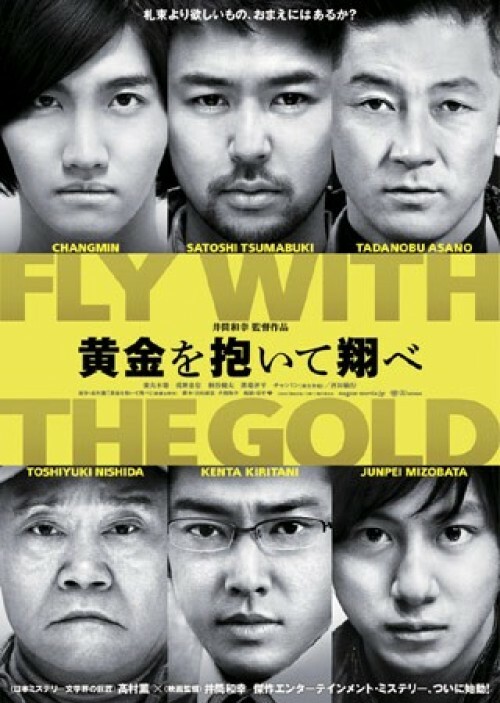 It has been decided for the “Fly With The Gold” Blu-ray and DVD to be released on 2 April 2013 (rental will begin on the same date)! Aside from an outer casing and a copy of the promotional material that was issued to the press (resized version), the collector’s edition this time will include special contents such as behind-the-scenes footage not included in the “Making Of Fly With The Gold” DVD, released 2 October 2012, as well as footage from the showcase and the stage greeting during the premiere. The collector’s edition will be limited to first press editions only. ※The special contents are tentative. Please note that they may be subject to change. The music video of JYJ Kim Jaejoong’s title song ‘MINE’ for his solo mini album will be released soon. 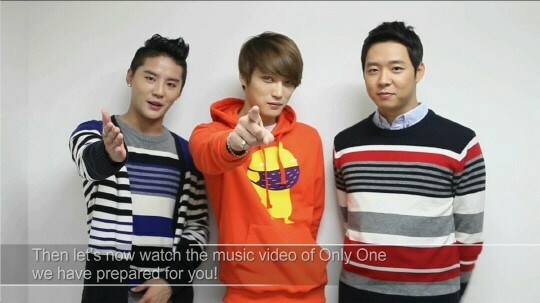 C-JeS will be released the music video of ‘MINE’ on JYJ’s official YouTube channel at midnight on the 17th. Kim Jaejoong wrote the lyrics for all the songs in his upcoming mini album and has filled it with his own stories to share. 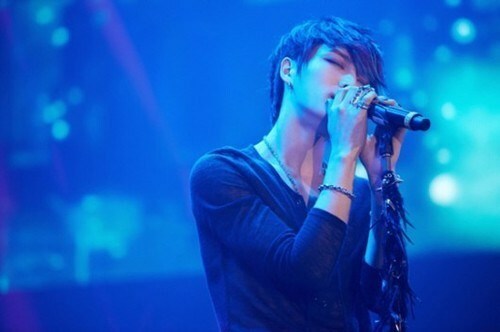 ‘One Kiss’ was pre-released on the 9th, and showcased Kim Jaejoong’s charming voice and exceptional vocal talent. The song received an explosive response on domestic and overseas charts.